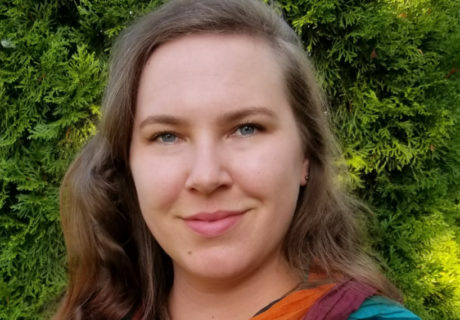 Sarah Lepp is the Senior Research Associate for the Precision Ag Technology Research Division at Niagara College and is currently pursuing graduate studies in Environmental Science at the University of Guelph. Her background in environmental technology, geography, and GIS has brought a different perspective to projects at Niagara College. Working with the national chair of precision ag and environmental technologies, Sarah has been the primary link between programmers and farmers to transform ideas from farmers, crop consultants, and government specialists into the enterprise software piece that is the Niagara College Crop Portal.